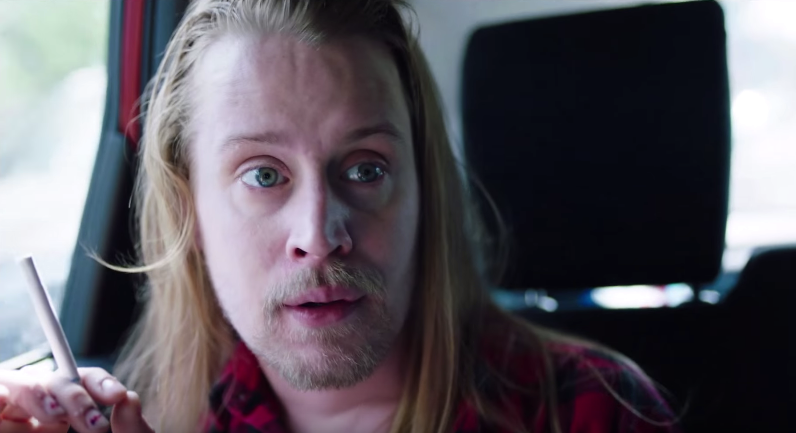 Macaulay Culkin was thrown into the spotlight at the sprightly young age of eight-years-old – and he’s lived quite the life since. 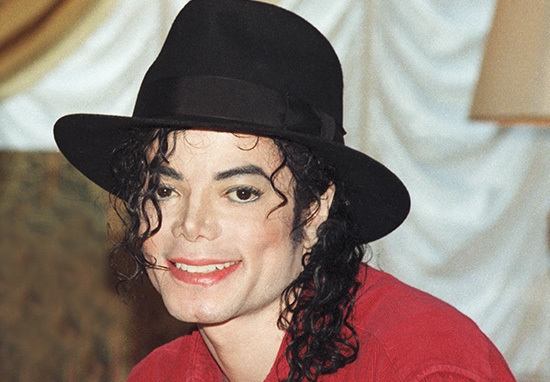 Culkin discussed his unique upbringing – the good, the bad, and the ugly – in a recent candid interview, during which he detailed his relationship with Michael Jackson and the rest of his family. 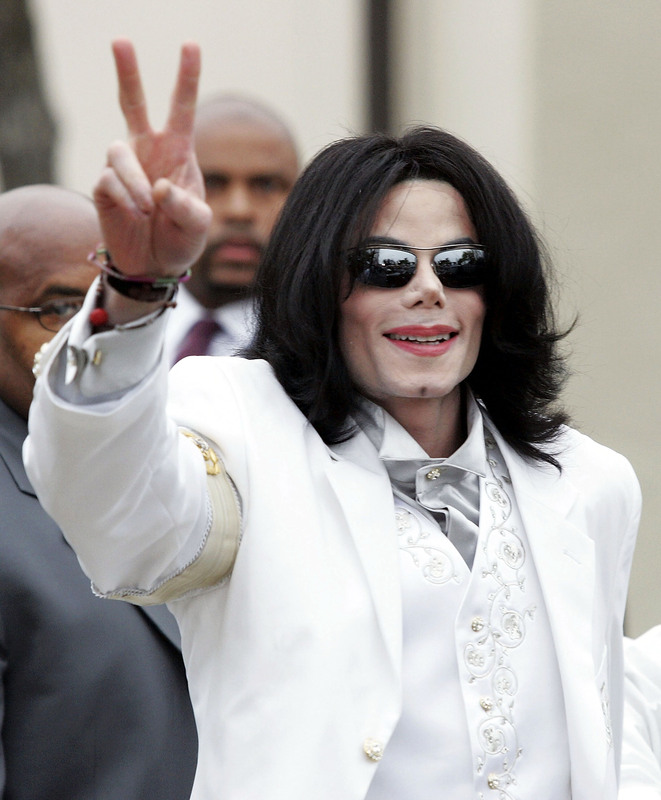 After detailing the abuse he received at the hands of his own father as a child, the 37-year-old recalled how the Jackson family had shown him kindness and looked out for a young Culkin. 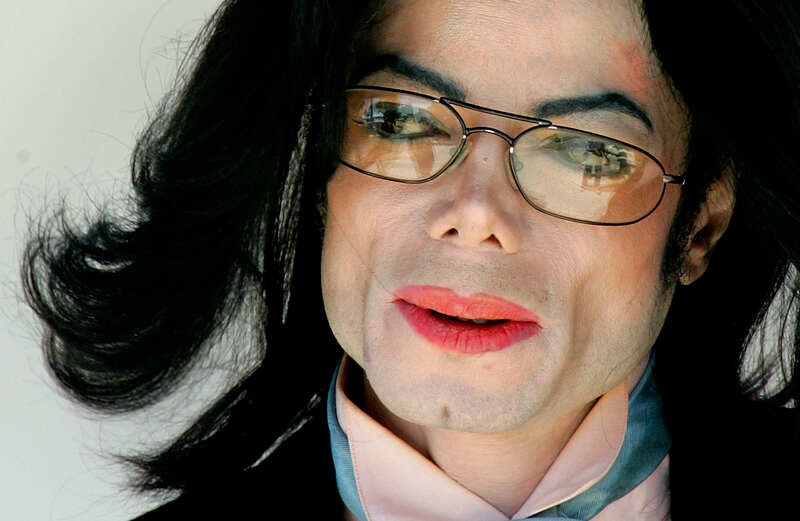 In an interview on Marc Maron’s podcast, WTF with Marc Maron he recalled meeting MJ when he was doing performances of The Nutcracker at the Lincoln Center in NYC. He came backstage before the show. He loved dance, he was a dance man. He came backstage with Donald Trump, because they were friendly back then. 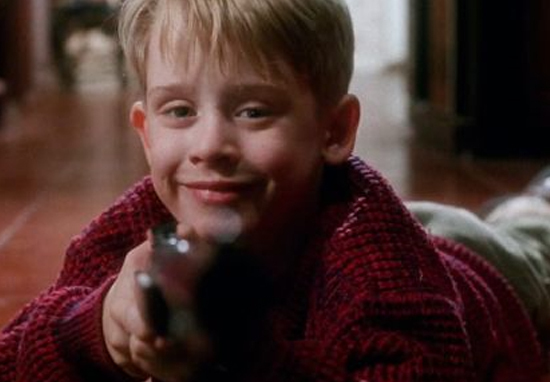 Then after Home Alone came out, he reached out to me and my family. He said Jackson reached out to just make sure everything was ‘alright’. He was like my best friend growing up for a stretch of my life. It was a legitimate friendship. 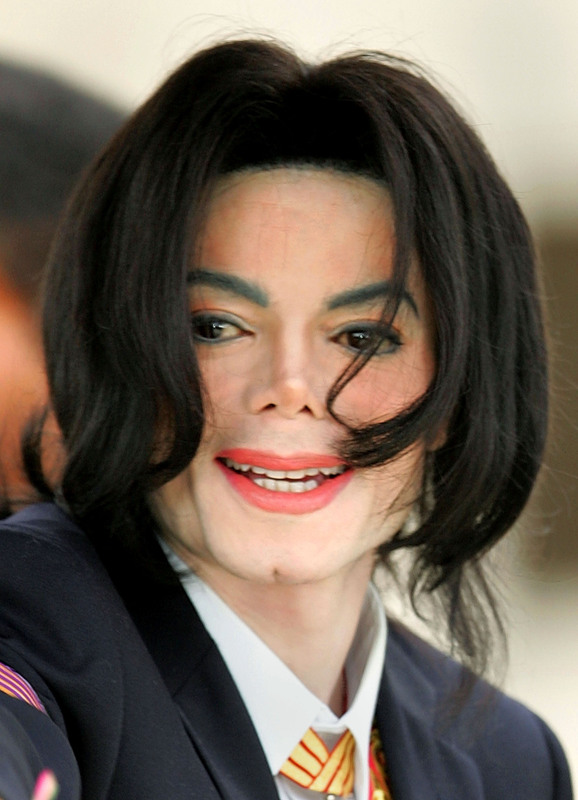 Culkin, who spoke candidly throughout the podcast about his life in Paris, France and his fame, admitted Jackson was ’emotionally young’ and ‘enjoyed my youthfulness’. 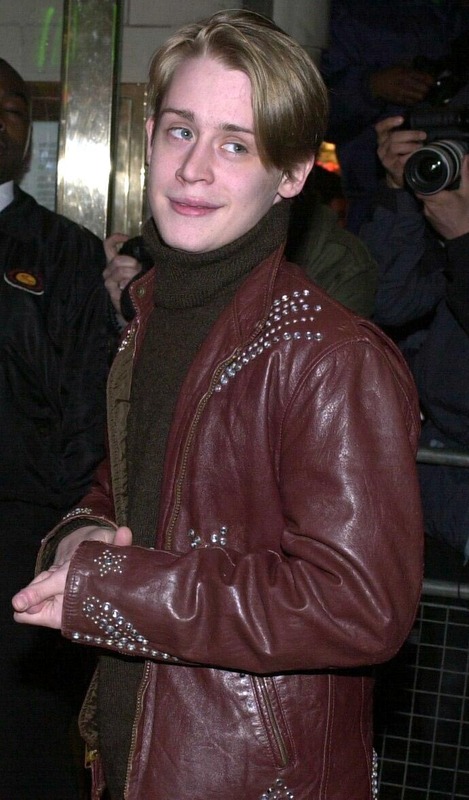 Though the Man In The Mirror singer was hit with molestation allegations later in life, Macaulay said their interactions ‘never struck me as odd’. I never felt uncomfortable, that was the way that he was, down to his bone marrow. It never felt weird. It was just the way that it was. I looked at him for who he was. At that point, I was pretty famous and I met plenty of famous people, his fame did not make a thing. I was not enamoured by him. Culkin made it very clear his relationship with goddaughter Paris Jackson wasn’t something he really wanted to talk about. I am close with Paris. I’m going to warn you now, I am very protective of her so just look out. I am a very open book when it comes to things but like with her, she is beloved by me. I’m just letting you know if we want to start going down that road it’s going to be a dead-end, you know, but I mean that in the fact that I love her so much. She’s tall, and beautiful and smart. It’s great. 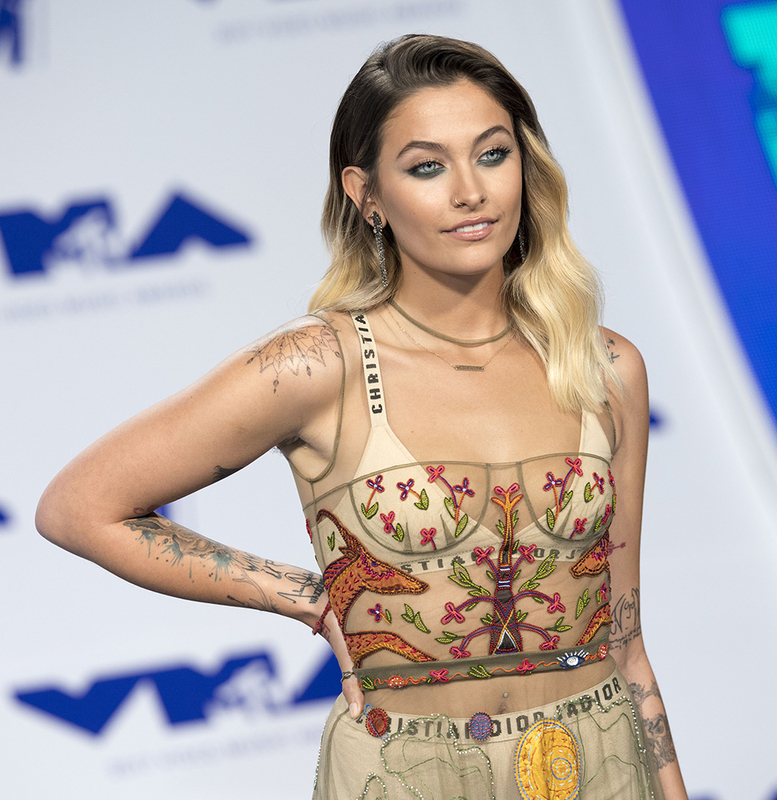 Paris, 19, has taken on a public personality of her own in recent years, speaking out about her father’s death and her own mental health demons – as well as the body shamers she’s subjected to in the media. According to coroners reports, the pop legend and father to Paris, Prince and Blanket, died of acute propofol and benzodiazepine intoxication at his home on North Carolwood Drive in the Holmby Hills neighbourhood of Los Angeles in June 2009. If you’re experiencing distressing thoughts and feelings, the Campaign Against Living Miserably (CALM) is there to support you. They’re open from 5pm–midnight, 365 days a year. Their national number is 0800 58 58 58 and they also have a webchat service if you’re not comfortable talking on the phone.